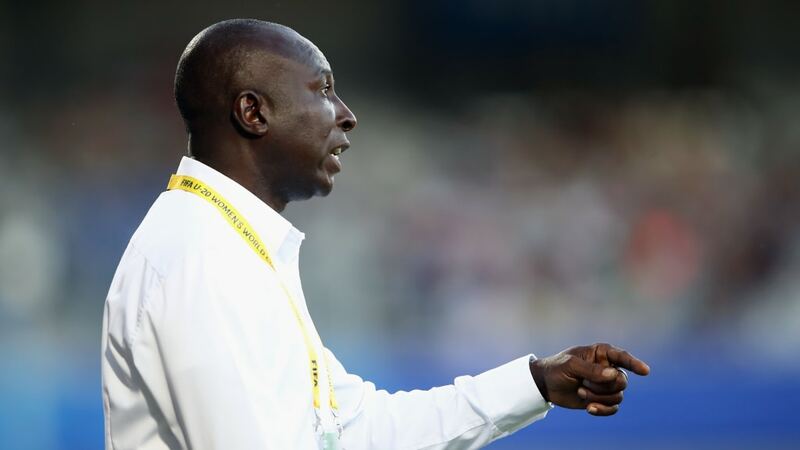 After suffering a humiliating defeat to France in their opening game at the FIFA U20 Women’s World Cup, head Coach of the Black Princesses team Yusif Basigi has explained his decision to play some of his players out of position. 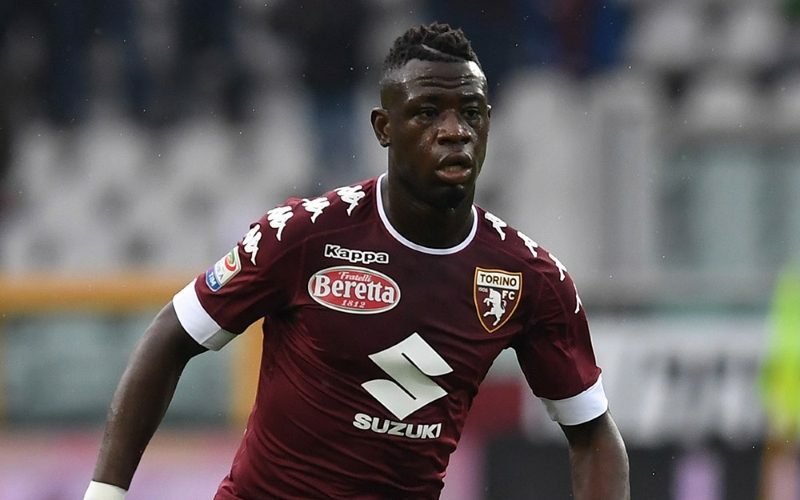 West Bromwich Albion are willing to trade left-back Kieran Gibbs for Torino midfielder Afriyie Acquah. 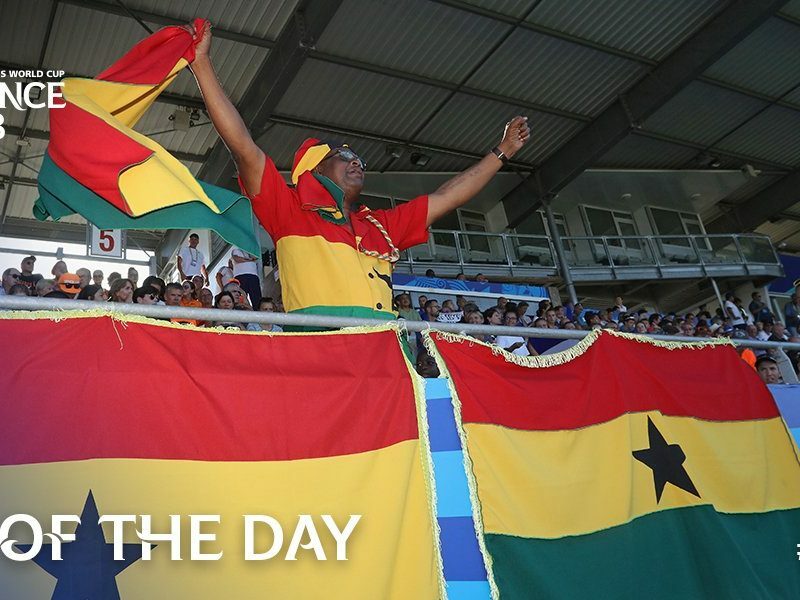 Ghana’s Abraham Boakye known in the football circle as “one-man supporter” was recognized as the fan of the day in the Black Princesses defeat to France at the FIFA U20 Women’s World Cup. 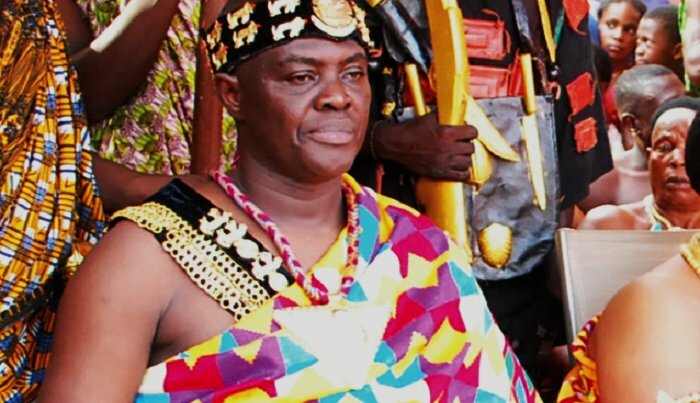 Financier of Aduana Stars Osagyefo Oseadeayo Nana Agyeman Badu II today gave the playing body an amount of $25,000 as bonuses for their participation in the CAF Confederation Cup. Ghanaian players were involved in action over the weekend for their various clubs with some stealing the headlines. 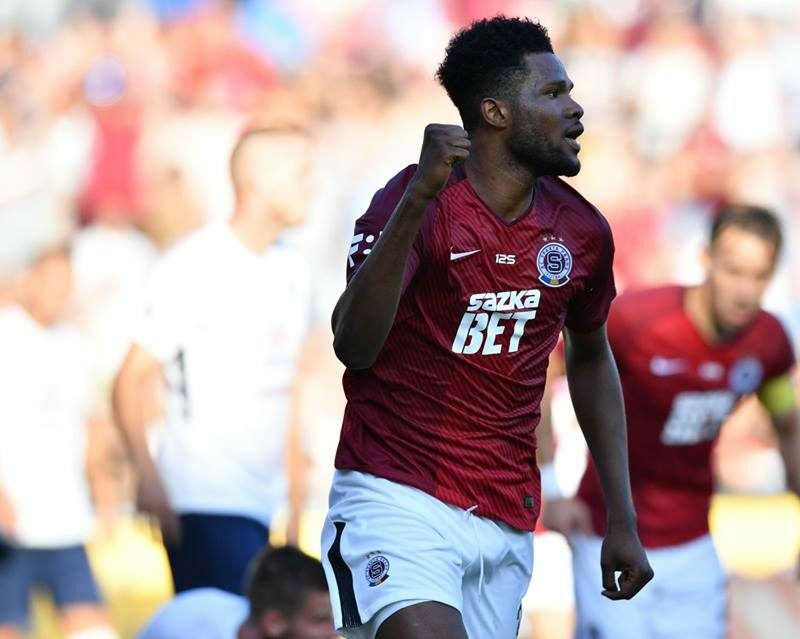 Nasiru Mohammed scored in Sweden while Frank Acheampong and Richmond Boakye scored in China. 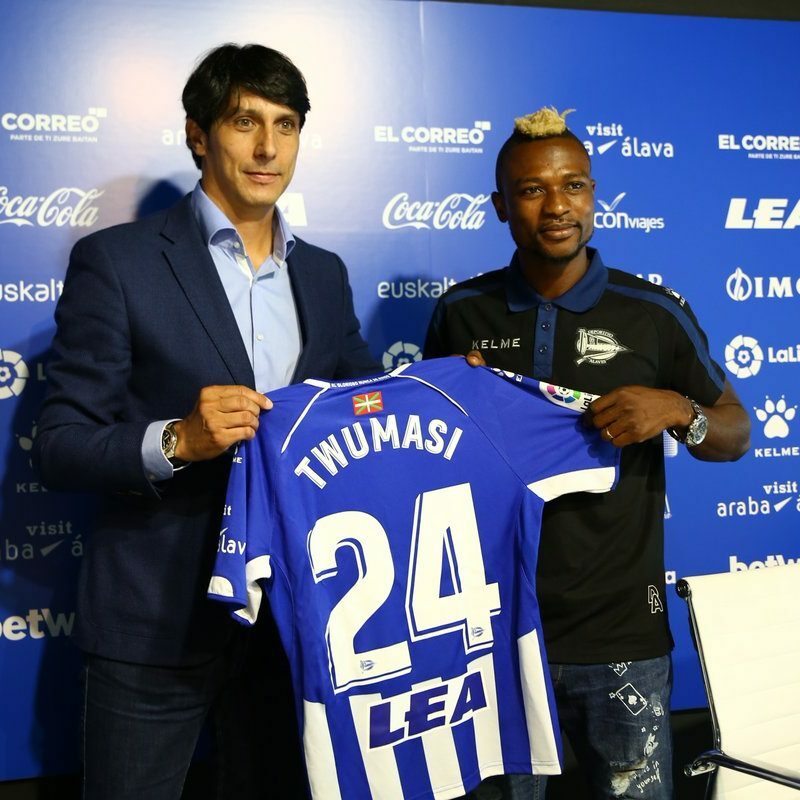 Spanish La Liga side Deportivo Alaves have officially unveiled Ghana forward Patrick Twumasi. 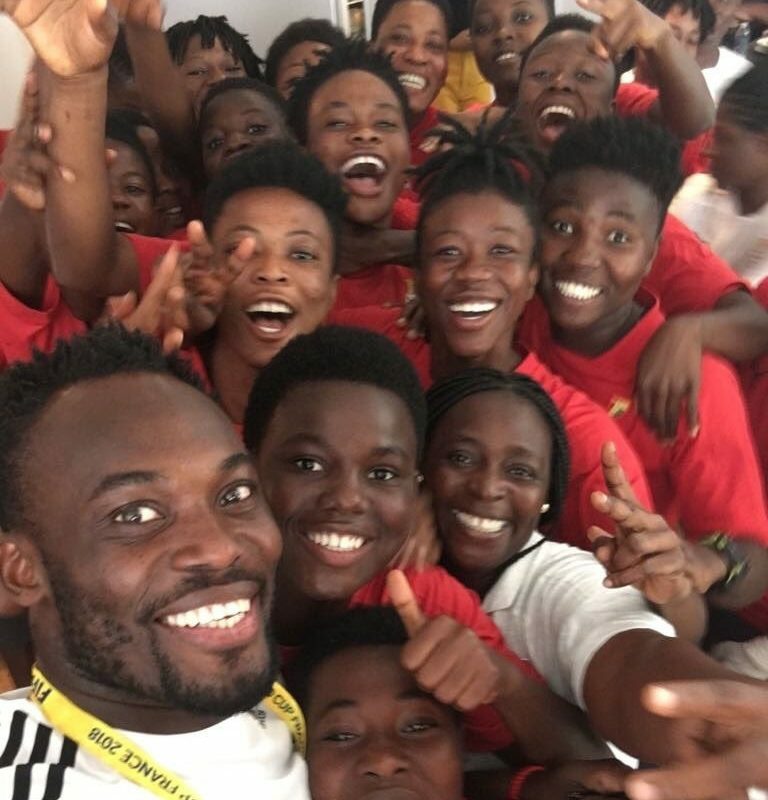 Former Ghana International Michael Essien has backed the Black Princesses to excel in their next two group matches after losing to France in their opening game. 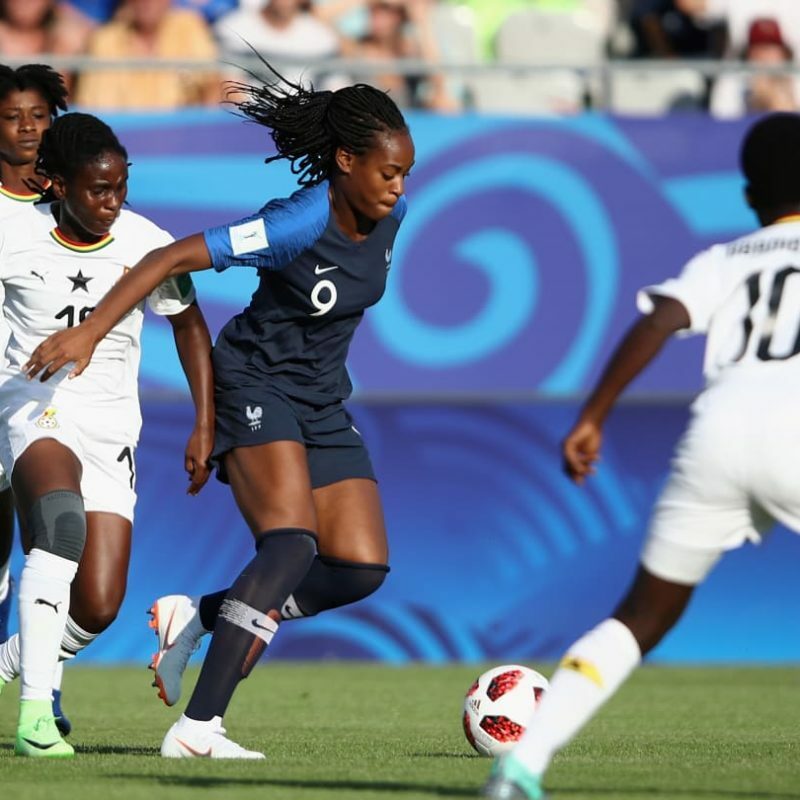 The Black Princesses lost 4-1 to France in their opening game of the FIFA U20 Women’s World Cup. 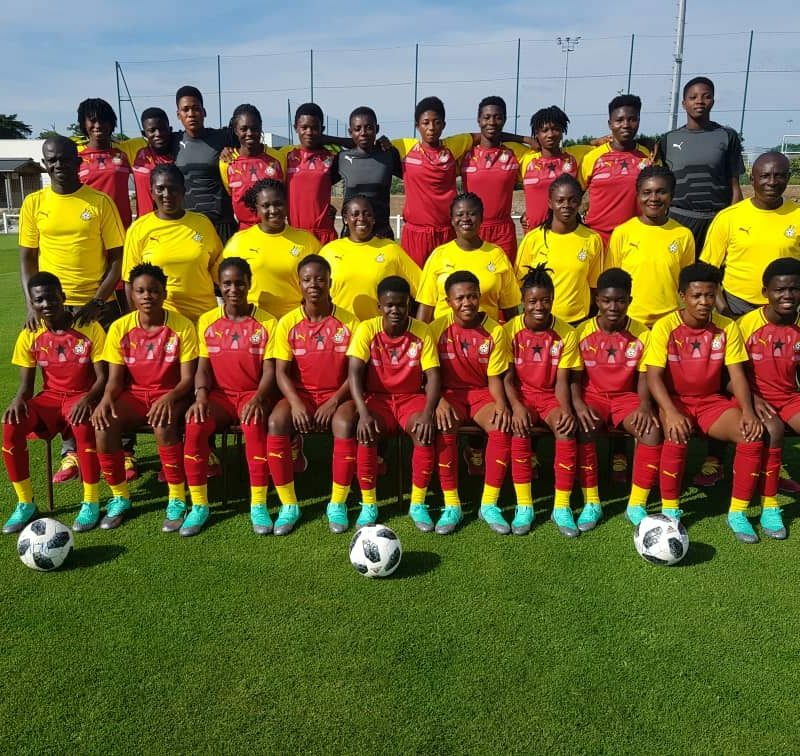 Striker Sandra Owusu Ansah will be leading the attack for the Black Princesses in the FIFA U20 Women’s World Cup opener against France.